Guys after complete four months I'm writing this new article but when you will read this you'll get the new thing that others don't know yet. Friends you know that we provide best content like that i have something for you specially this is for the FM radio and Music Lovers those who want to hear the surprising music everywhere. 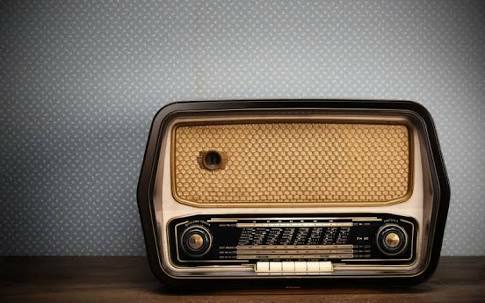 Do you know the limitations of FM radio ? Ya of course you know i asked silly question but allow me to tell you that if you are in one city accessing that city's FM station then when you leave that city you leave that station also and your music but don't worry i have solution. Recently ISRO has developed a web based radio platform. On internet if you search for Radio Garden you will get the website. where you can find the world in that countries and their cities having their FM stations. All these are shown in Green dots. Any kind of FM channel that you want to listen is available there just you have to relocate the mark and you can listen to any station but you should have the internet connection. Now search on internet for Radio Garden and enjoy.